Has taken a lot of flak for not including a removable battery in its 2015 flagship handsets and users do find themselves struggling to get more than a full day’s usage out of devices like the Galaxy S6 and the Galaxy S6 edge. The company did try to make amends with support for Fast Charging and built-in wireless charging but that’s not enough, which is why many users are investing in battery cases like the ones from Mophie. 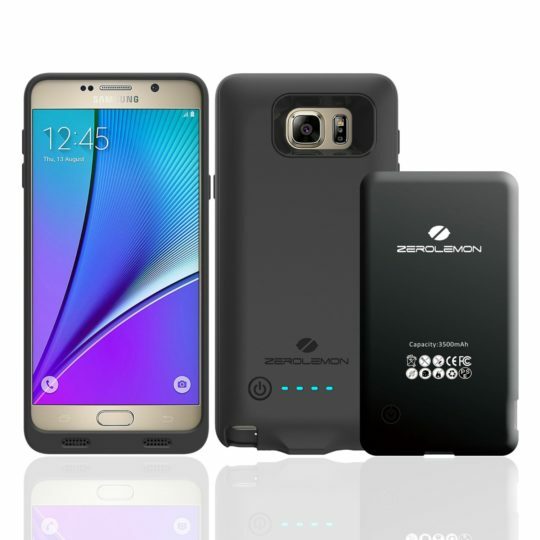 ZeroLemon is another company which makes such cases and it has now released 3500mAh battery cases for both the Galaxy Note 5 and the Galaxy S6 edge+. Features a 3500mAh battery built-in which means that it’s capable of fully charging the Galaxy Note 5 or the Galaxy S6 edge+ from 0% to full and then some. 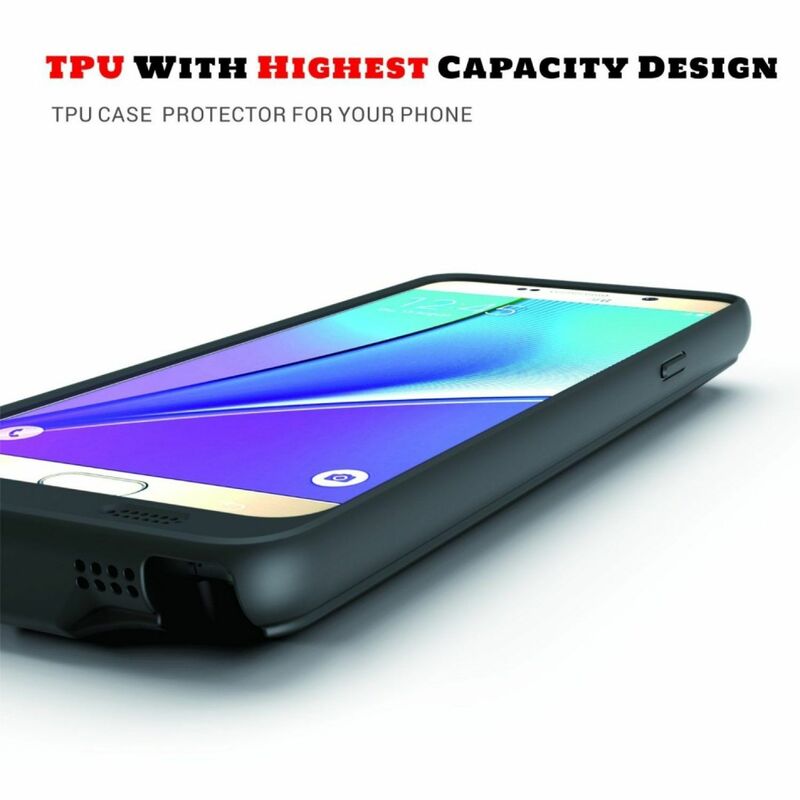 It’s housed in a black TPU case that also protects against drops and heavy shocks, but adds a bit of bulk and weight to the device, that’s a compromise that you have to make just to get more juice for your handset. The ZeroLemon battery case for the Galaxy Note 5 and for the Galaxy S6 edge+ are both available for purchase right now via Amazon, they’re priced at $39.99.